MONDAY, Aug. 27, 2018 -- Abortion-related visits to the emergency department comprise a very small proportion of reproductive-aged women's visits, according to a study published June 14 in BMC Medicine. Ushma D. Upadhyay, from the University of California, San Francisco, and colleagues assessed the incidence of abortion-related emergency department visits among women of reproductive age (15 to 49 years) in the United States using 2009-2013 data from the Nationwide Emergency Department Sample. The researchers found that of the 189,480,685 emergency department visits made by reproductive-aged women, 0.01 percent were abortion-related. For just over half of these visits (51 percent), women received observational care only. 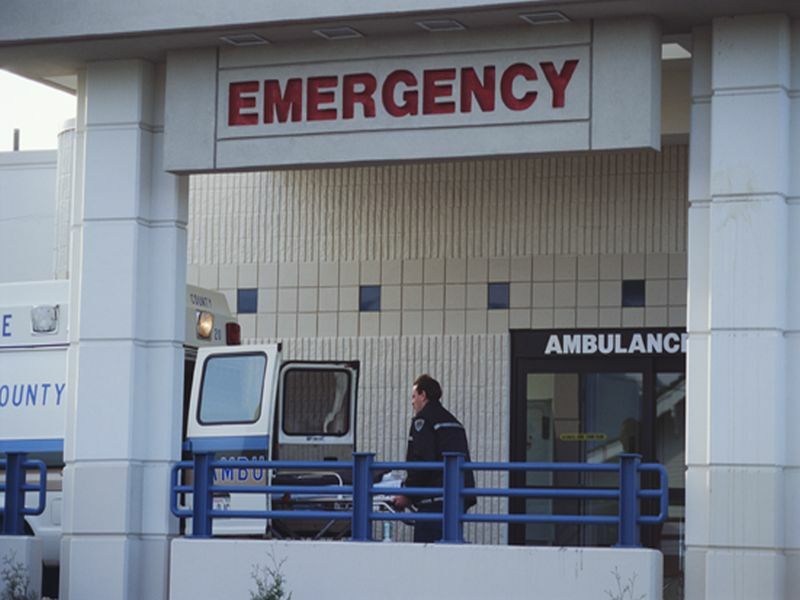 Twenty percent of abortion-related ED visits were for major incidents, and 22 percent of abortion-related visits resulted in admission to the same hospital for abortion-related reasons. It is estimated that 1.4 percent of these visits (n = 390) were potentially due to attempts to self-induce abortion. Over the study period, 0.11 percent of all abortions resulted in major incidents as seen in emergency departments. Women covered by Medicaid (adjusted odds ratio [AOR], 1.28) and women with a comorbid condition (AORs, 2.47 to 4.63) had higher odds of having a major incident versus women using private insurance or those without comorbid conditions. "Given the low rate of major incidents, perceptions that abortion is unsafe are not based on evidence," conclude the authors.